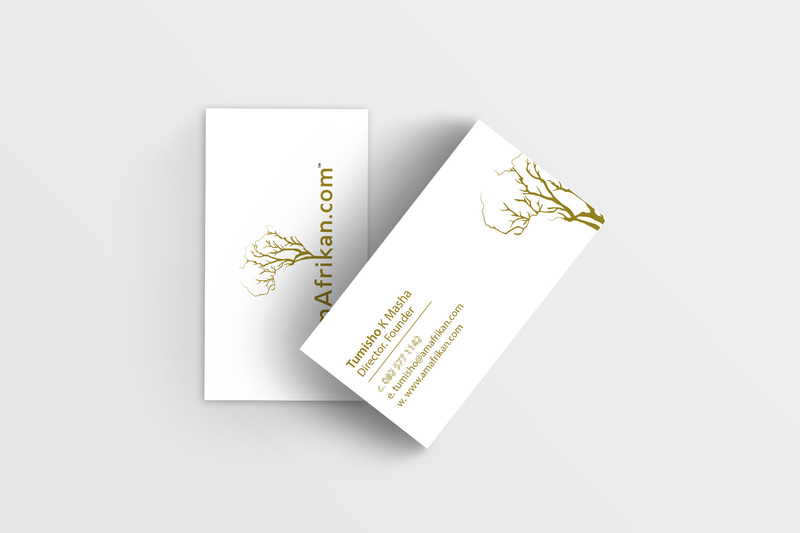 AmAfrikan is all about identity – an identity that is unashamedly African. 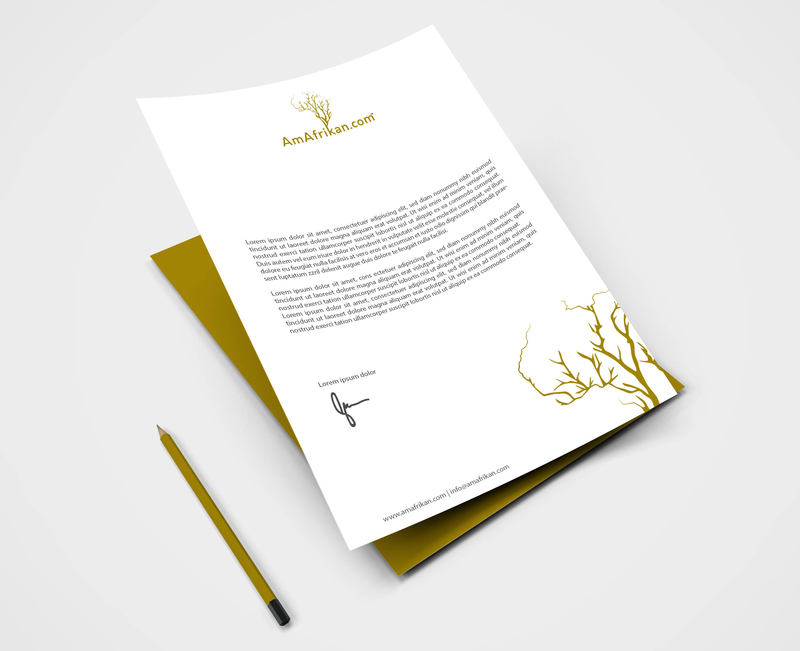 The AmAfrikan brand fundamentally believes that there is an African identity in all of us and that this identity should be expressed through attitude, ambition and creativity. 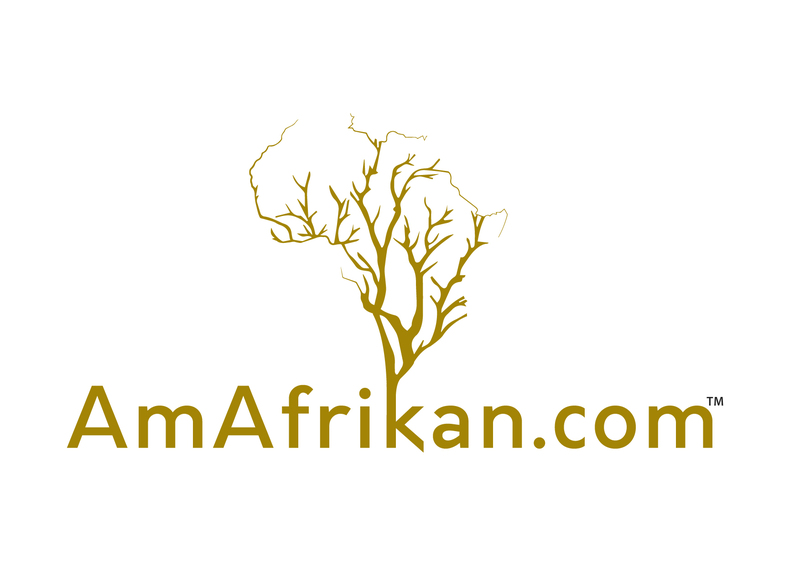 AmAfrikan was born when we noticed that there is not one dedicated platform to showcase African excellence while also developing genuine African brands for the world to experience.